Is Alicia Keys getting a jump start on Beyonce? 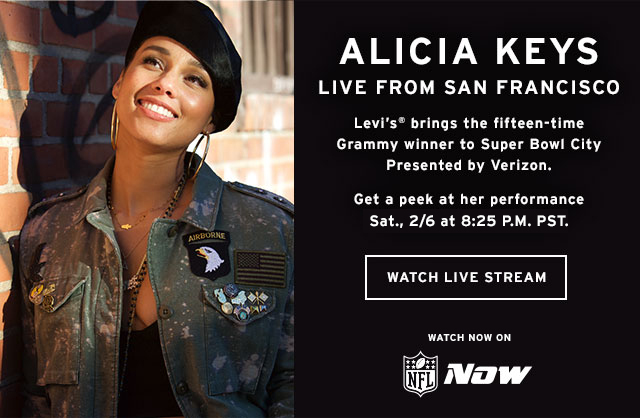 Beyonce will be performning at Superbowl 50 on Sunday, but Alicia Keys will grab the spotlight a day earlier on Saturday. We are actually looking forward to seeing both amazing performances. 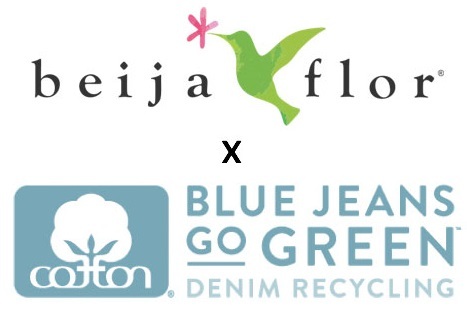 Can't wait to see what they will be wearing. Superbowl 50 fashion is exciting to monitor.